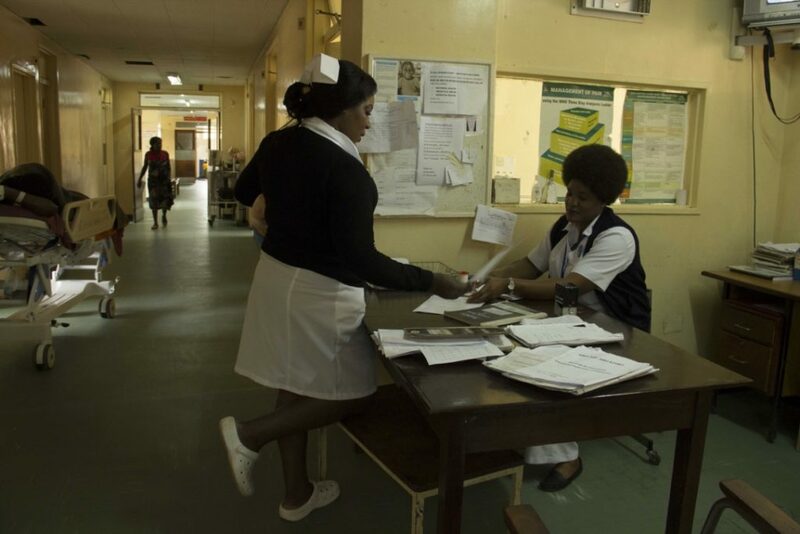 I am humbled and grateful that I have so many healthcare options, which are not available to most women in Lusaka, Zambia. Childbirth never seemed dangerous or scary to me. But, how would I know? I have never been pregnant. 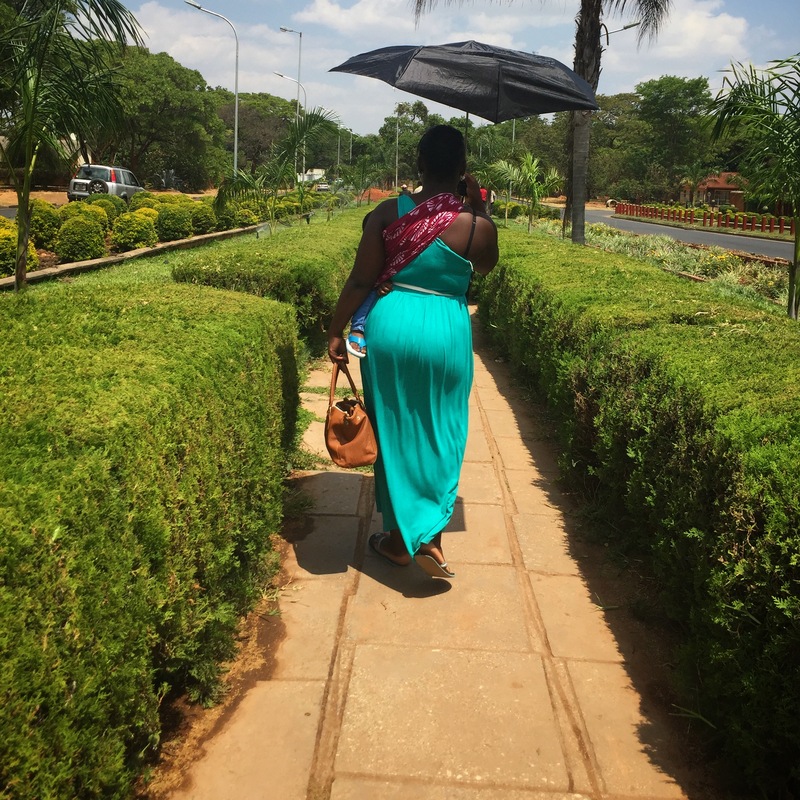 These are reflections after my time as a Fulbright Student Scholar in Lusaka, Zambia. I completed a documentary short as the research element of my appointment. 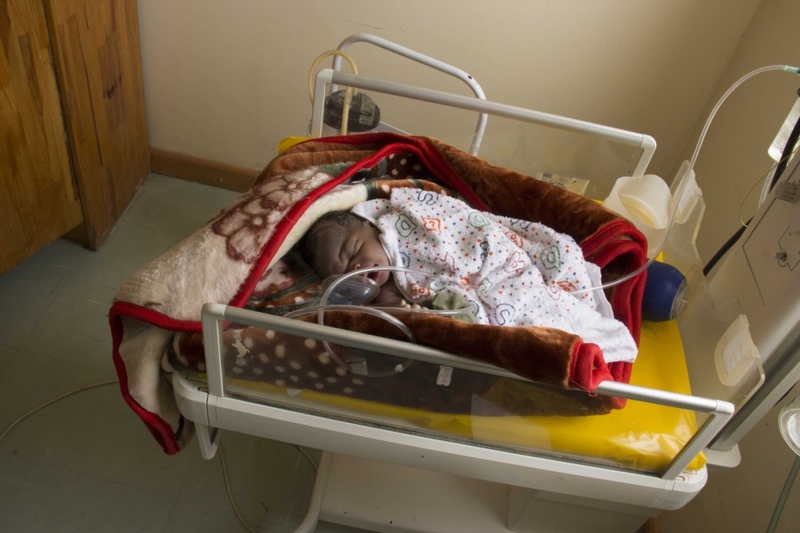 I was embedded on the labor ward at the University Teaching Hospital. The hospital’s visuals are very different from my hospital experiences in US. But, the human connection between doctors and patients is hauntingly similar. Those narratives resonated with me. The final film, WARD B12, offers a hyper-realistic behind-the-scenes view of the low cost labor ward, B12, at the University Teaching Hospital. Follow patients, doctors, caregivers, and midwives as their days intersect and unfold into a powerful narrative about determination, strength, life, and loss. The film highlights the need for improvements in women’s healthcare and the powerful personal narratives that beat all odds. The film tackles globally significant, easily relatable, issues that bridge borders and have the potential to deliver a new, significant point of view to an international audience. Watch the trailer for the film, WARD B12, on vimeo now. While in Zambia, I made connections that I will continue to grow. And I hope that my documentation will add to a public discourse on the subject of women’s health and specifically encourage institutions and individuals to give available resources. Every adventure supplies new inspiration for artistic expression, content and process. I believe in the immortality of art & collaboration. With so many stories to tell, there’s no reason to stay in one place. 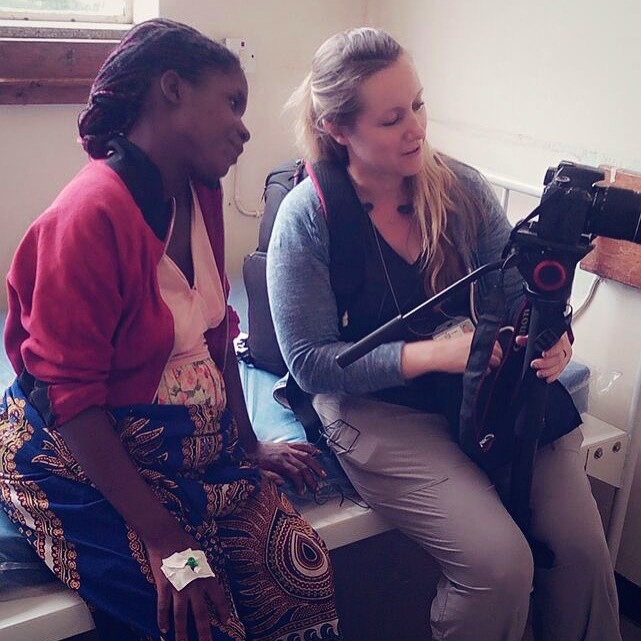 BIO: Becky Beamer is a freelance documentarian who is currently searching for screening and speaking opportunities related to this project, WARD B12. For Becky Beamer’s contact information and other projects visit her website. Lusaka, Zambia – One needs to get creative at the Birdsnest Backpackers when you are not just staying for a few days, but months. 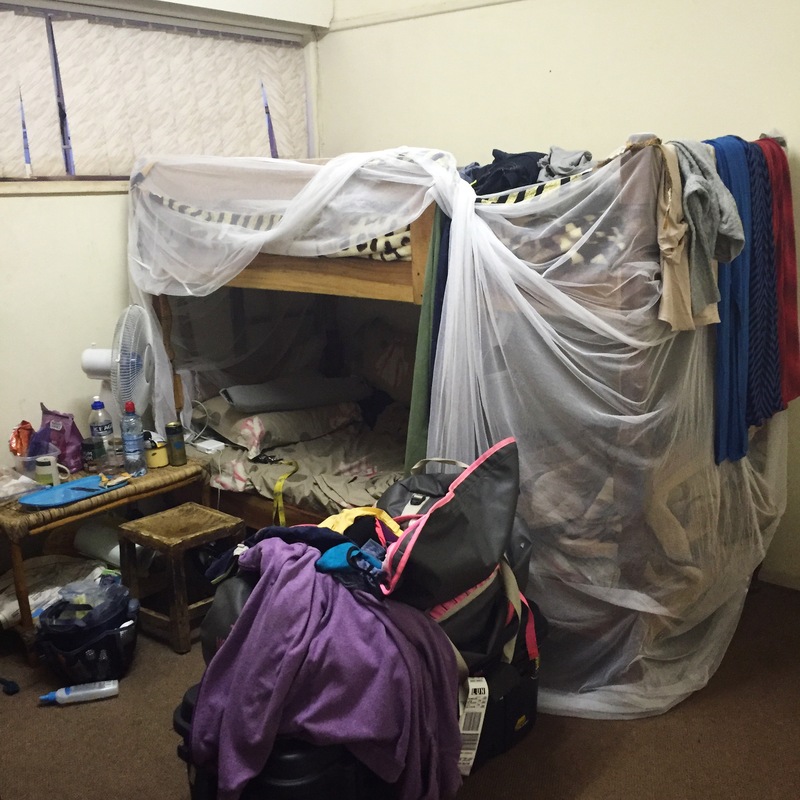 The bunkbed is covered with a very necessary mosquito netting but the cement ceiling made it hard to hang from the top. Congratulations to all Fulbright recipients for 2017-18 school year. I fully understand the intensity of the application process and then the excitement of receiving the appointment. You will surely have an unforgettable adventure. I am taking a moment to reminisce about my time last year preparing to depart to Lusaka, Zambia. I wish I had a list of recommended items to throw in my suitcase. And then I really wished I had that same list even more once I arrived and spent a lot of money on some items that are much cheaper in the USA. So, without further adieu – I give you my list of Top 8 Items to Pack for your Fulbright Adventure! 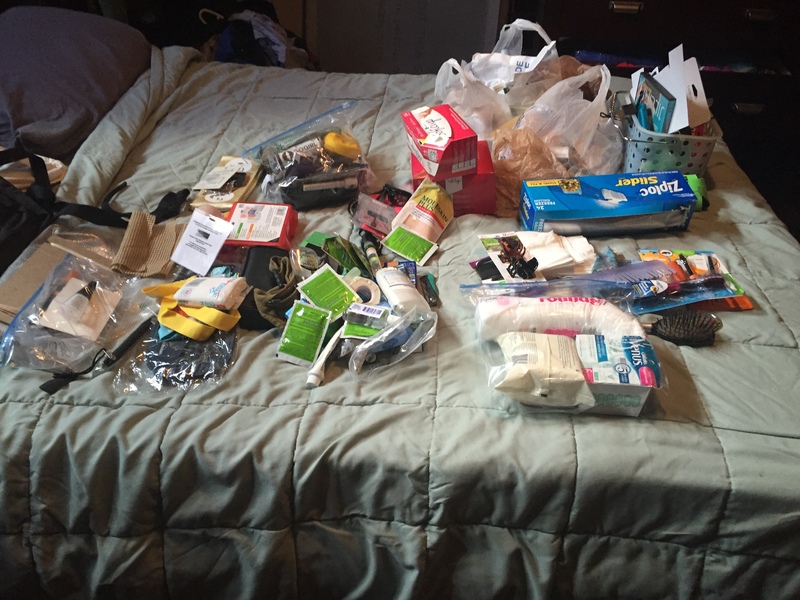 This is an inside look at Becky Beamer’s Fulbright adventure packing must-haves and maybes. Only about half of these made the suitcase. Headlamp : Ugh, I always pack my headlamp. I take it to the beach. I take it to youth hostels and I take it camping. I can’t remember a documentary shoot in 10 years when I didn’t have my headlamp. But, I forgot to take my headlamp to Zambia. Zambia suffers from regular load shedding (or planned power outages) across the city. I broke down and had to buy one since I had no light in the neighborhood. Fast Drying Camping Towel : Like many budget travelers, I found myself bunking in at a backpackers when I first arrived. I was so thankful that I could wake up to a towel the first day I arrived. It also packed easily into a backpack when I went on small journeys or sat by a pool. Carabiner : I attach things to things to things. I packed pretty light and so, I couldn’t afford to misplace anything. So, I attached my shoes, umbrella, and bag of food to my backpack. Also, in a pinch, I found that it could be used as a trade. Carabiners are impossible to find in Lusaka so it’s a hot commodity on the crafts market. Extra Battery Pack for Phone – Solar If Possible : I mentioned before that Lusaka regularly has power restrictions. As a technologically based project and person who likes my computer, a lack of power slowed me down. I regularly sat in the dark doing literally nothing but, being mosquito food. I wish I had brought a power block. If power is questionable in your Fulbright location, splurge for power now. Also, I did have the forethought to bring rechargeable AA and AAA batteries. That has saved me a lot of money. Cloth Folding shower caddy / Flip Flops: This item is probably not at the top of your list of things to buy before you leave. But, if you are sharing a bathroom at any point in adventure pick one up at Target. You can grab one during the “back to school” sales for about 15.00 USD. And then wander over to Walmart and grab the 2.00 cheap-o flip flops. I used them at the backpackers, around the pool, in my house, and when visiting friends. Ziplock Baggies: Nobody does ziplock like Ziplock. I cherish the large baggies with a slide zipper closure. Those are unheard of in Lusaka. I brought 10 and I’ve reused each one about 30 times. I keep bread, cheese, veggies, meat, chips, cereal and more in my baggies. I wash them and reuse them another time. I bet you don’t do that in the states. Journal: Books and paper are expensive. In Zambia, it’s very difficult to find nice writing paper or a blank journal. Throw one into your bag. You will love the way your moleskine journal feels in your hands compared to what you can find in some cities. 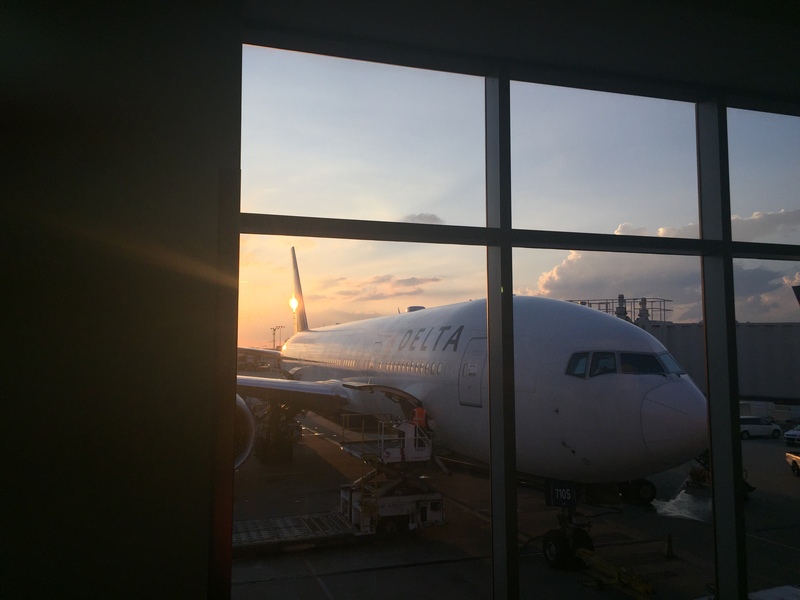 Atlanta, Georgia – This sunrise was only made possible thanks to a delayed flight. The 39 hour long flight to Lusaka, Zambia just got 24 hours longer. Yes, every country appointment is different but, these items should be a consideration for all. Please consult your specific country’s representative to see if they agree with this list. And put them on the spot with a couple questions like “What do you and your colleagues purchase when you come back to the USA? What everyday items are super expensive there that I might want to bring with me?”. 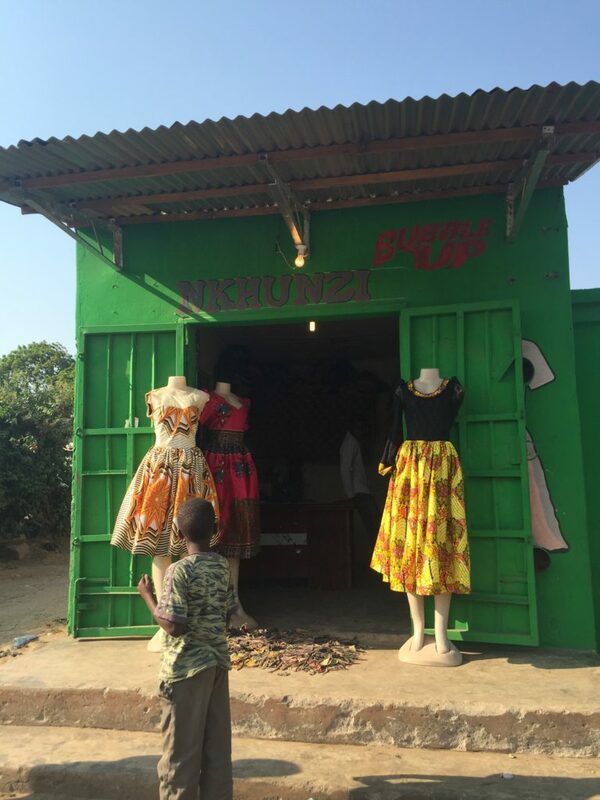 Some of my first impressions of Zambia. The vibrant color is obvious. I wish I could send the feeling of growing in the heat of September.